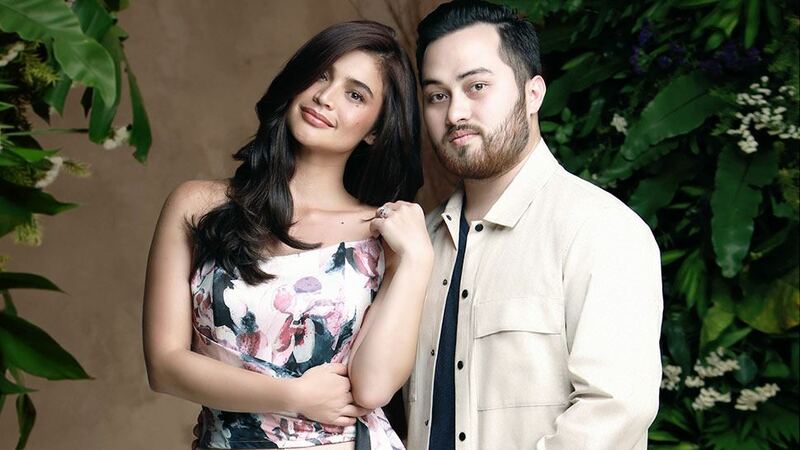 You have to see Anne Curtis in her polka-dotted suit! Whoever said officewear was boring has clearly not seen Anne Curtis rocking a polka-dotted suit. Plains & Prints' Polka Dot Series is making a case for the versatility of this vintage-inspired pattern. Translated into feminine and modern silhouettes every stylish Filipina will love, the local brand's quirky new line will punctuate your wardrobe with fun pieces you can easily wear from desk 'til dinner. "Polka dots have withstood the test of time as a print," says Roxanne Farillas, Plains & Prints' Vice President and Co-founder. "It's fun, dynamic, and festive—the perfect print for the timeless and classic aesthetic of Plains & Prints. It's also the prefect prelude for the holiday season!" The Polka Dot Series will be available on the brand's website and on Zalora starting October 5 and will hit the shelves nationwide on October 9.